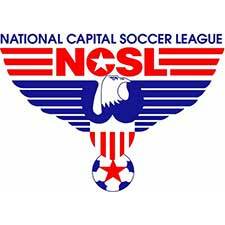 The 2007 Blue team will compete in NCSL. 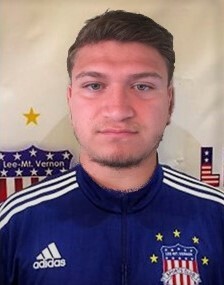 The Head Coach of this team is Isaac Guevara; Isaac currently holds a USSF National “D” license and is a certified Grade 8 Referee. His coaching experiences include Head JV and Assistance Varsity coach for Gar-Field High School; Coach for Fredricksburg FC and more recently, Head Coach at Springfield Youth Club (SYC).